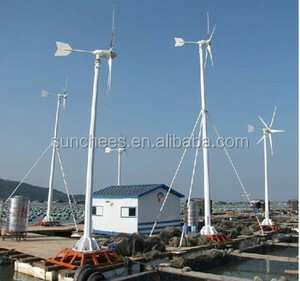 wind turbine: 3pcs or 5pcs blades optional; guy cable tower or free stand tower can be choose. solar panel: mono or poly panel optional; battery capacity and quantity can be choose. Solar panel rack: flat/slope rooftop solar panel rack or ground mounting solar panel rack can be choose. 1 YRS Nanjing Golen Power Technology Co., Ltd.
,Ltd is a headquarters office center and have four production bases, as well as more than ten closely supporting suppliers. 1. 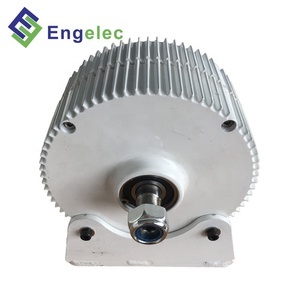 Low start-up speed, high wind power utilization, light, cute, low vibration. 3. 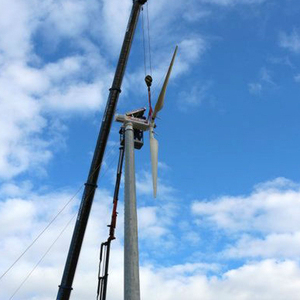 Blades using Nylon fiber, helped with optimized structure and aerodynamic shape, it enhanced wind power coefficient and power generating capacity. 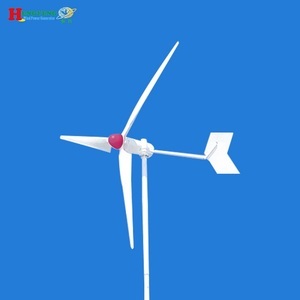 Features of 2KW vertical wind turbine: 1) Rotor design is outside generator, special for vertical wind turbine. 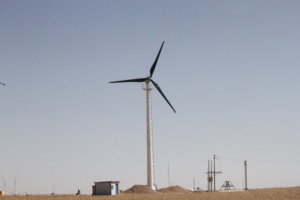 that power coefficient is higher, 4) Outer blade is special profile for high wind energy utilization coefficient. 3. With manual and electric braking. We are factory,we are source. Any interests,pls feel free to contact me. 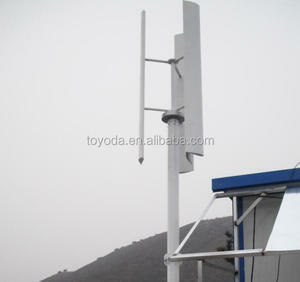 We would like to extend business with our customers and partners on the basis of cooperation and mutual benefit. . 7. wind vane and anemometer indicating wind direction and measuring wind speed, transmitting wind signal to PLC controller. 8. Siemens PLC controller receiving wind signal and operation signal , quick reaction and intelligent control. 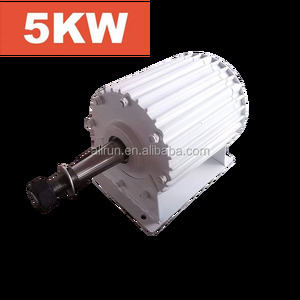 Alibaba.com offers 4,932 permanent magnet alternator wind products. About 95% of these are alternative energy generators, 1% are car alternator. A wide variety of permanent magnet alternator wind options are available to you, such as paid samples, free samples. 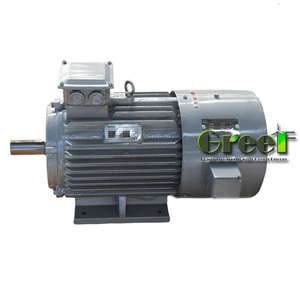 There are 4,932 permanent magnet alternator wind suppliers, mainly located in Asia. 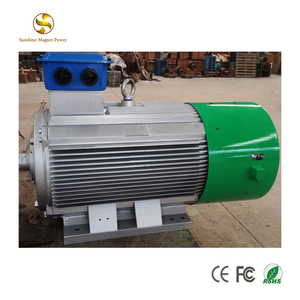 The top supplying country is China (Mainland), which supply 100% of permanent magnet alternator wind respectively. 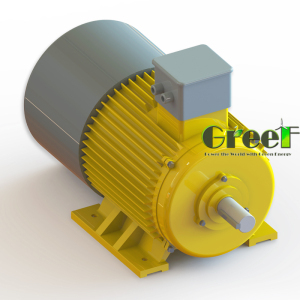 Permanent magnet alternator wind products are most popular in Southern Europe, Western Europe, and Central America. You can ensure product safety by selecting from certified suppliers, including 621 with ISO9001, 352 with Other, and 96 with ISO14001 certification.